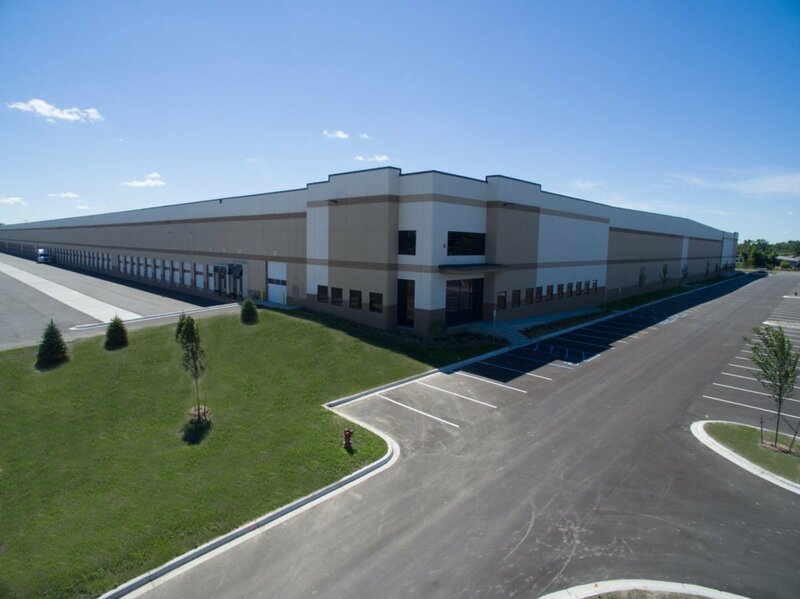 Ashley Capital partnered with the owners of the Hazel Park Raceway in 2015 to develop a 575,000 square foot distribution facility. 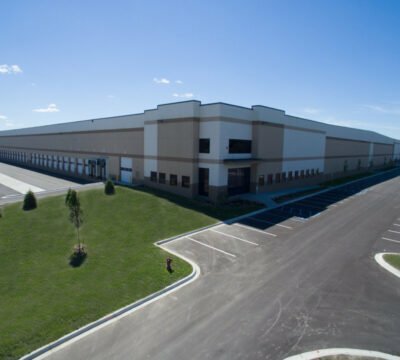 The building is situated on the northwest corner of a 120-acre site located near the intersection of I-75 and I-696. The 36-acre site is surplus land for the thoroughbred horse race track that is still in operation. 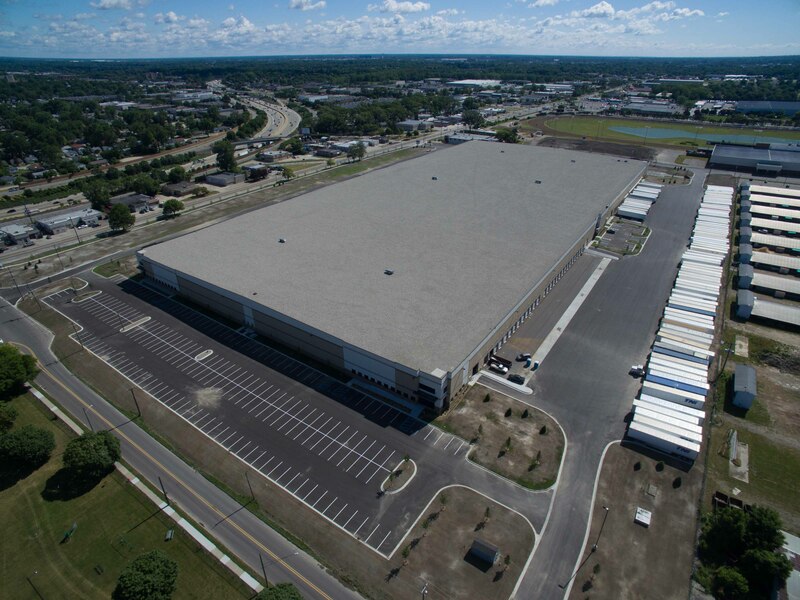 This is a perfect location within the Detroit Metropolitan area and is considered “ground zero” for any business needing to quickly access major expressways heading north, south, east, and west. The building was completed in the spring of 2017 and is roughly 80% leased.